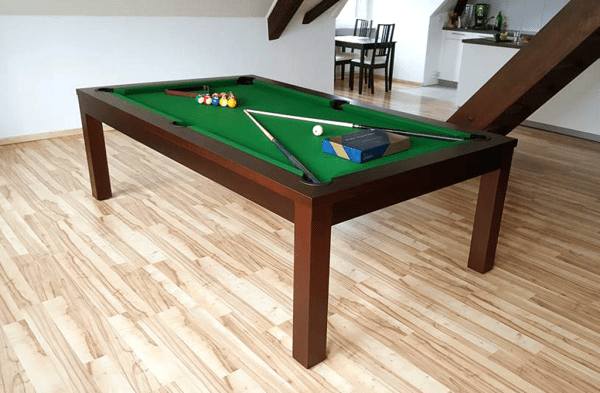 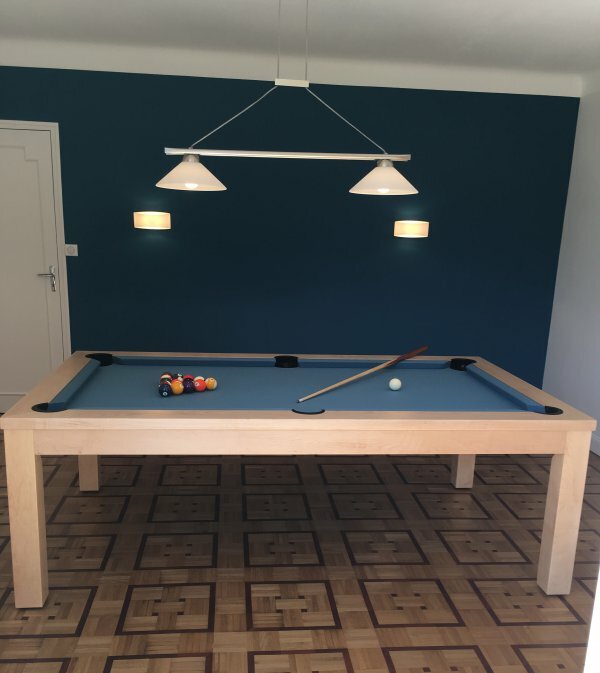 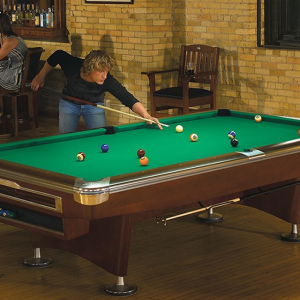 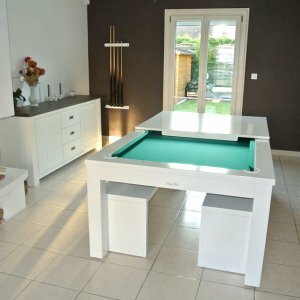 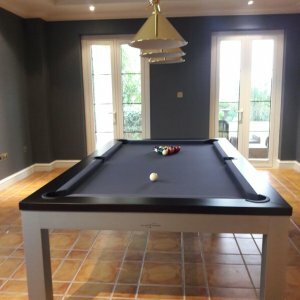 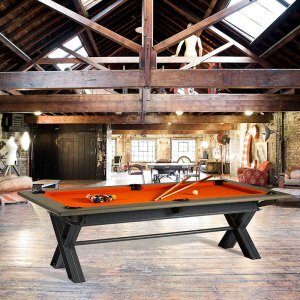 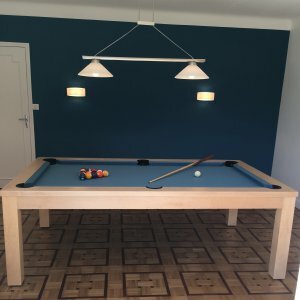 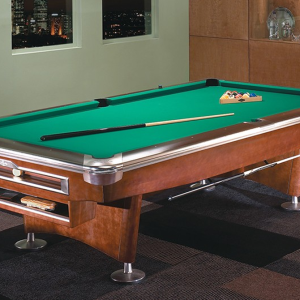 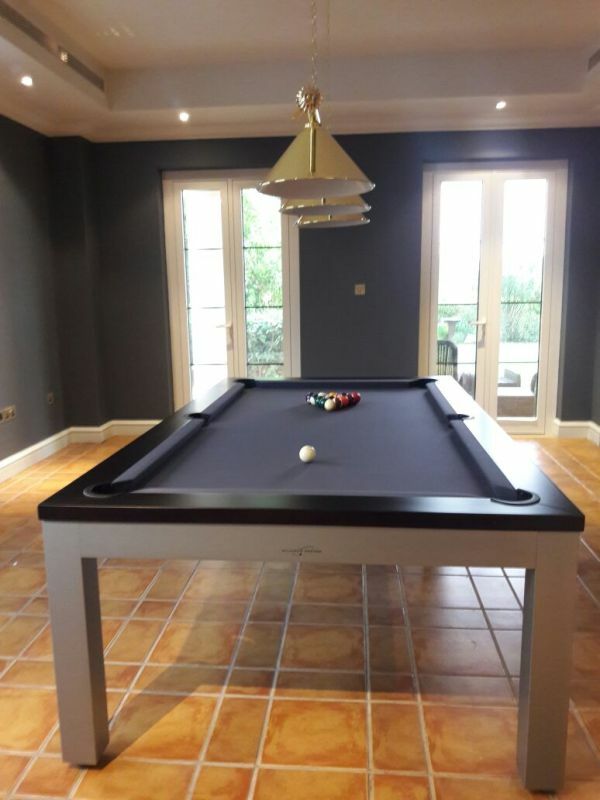 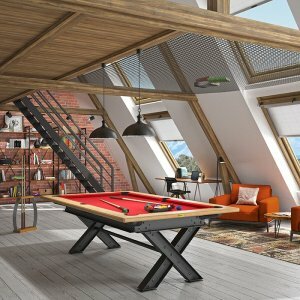 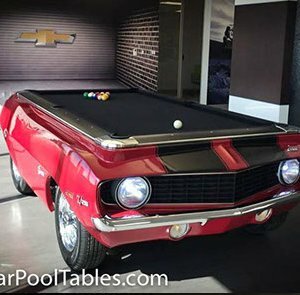 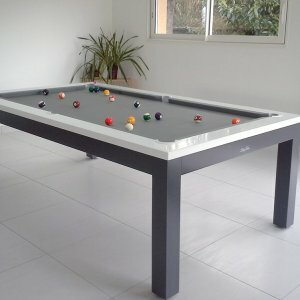 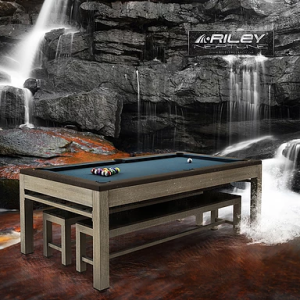 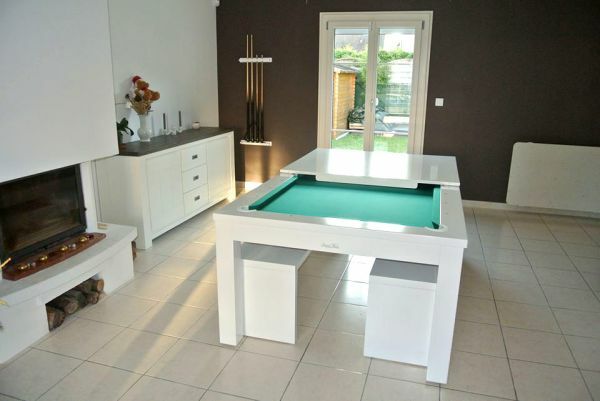 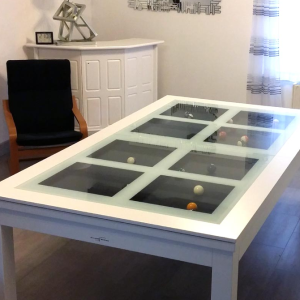 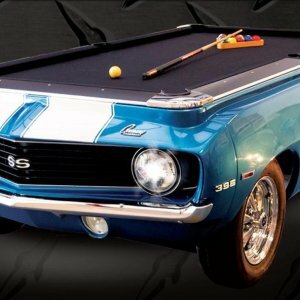 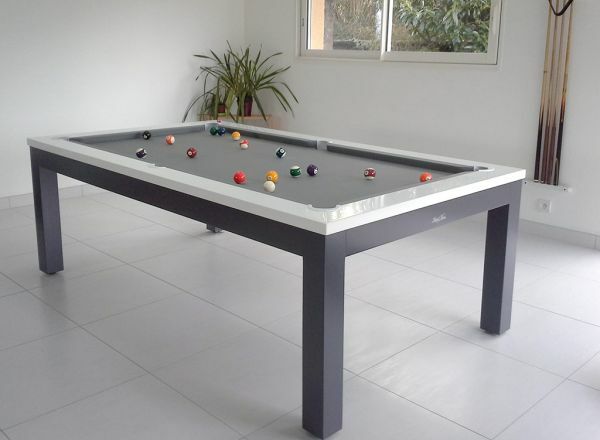 Categories: Billiards Breton, Dining Pool Tables, modern, Pool&snooker. 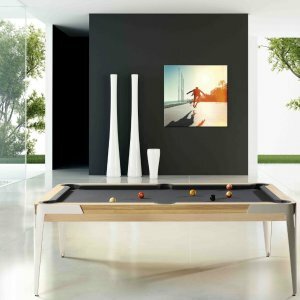 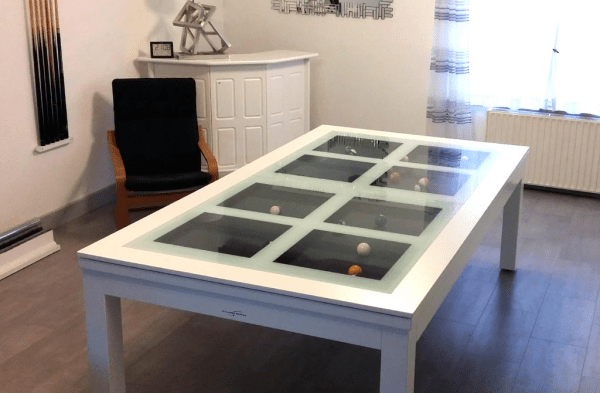 Néo is a model with modern lines which are perfectly designed for a dining table or an office desk use. 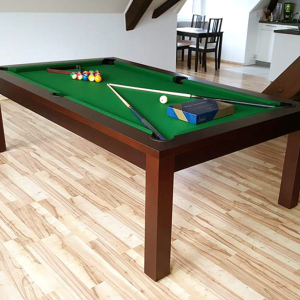 Néo is made out of solid beech wood (in 7 standard different colors) but can also be made in any solid color based on RAL reference. 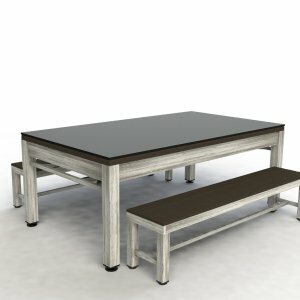 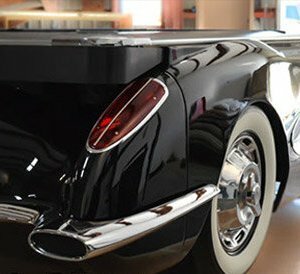 You can also mix different colors for the legs and structure and for the cushion rails!